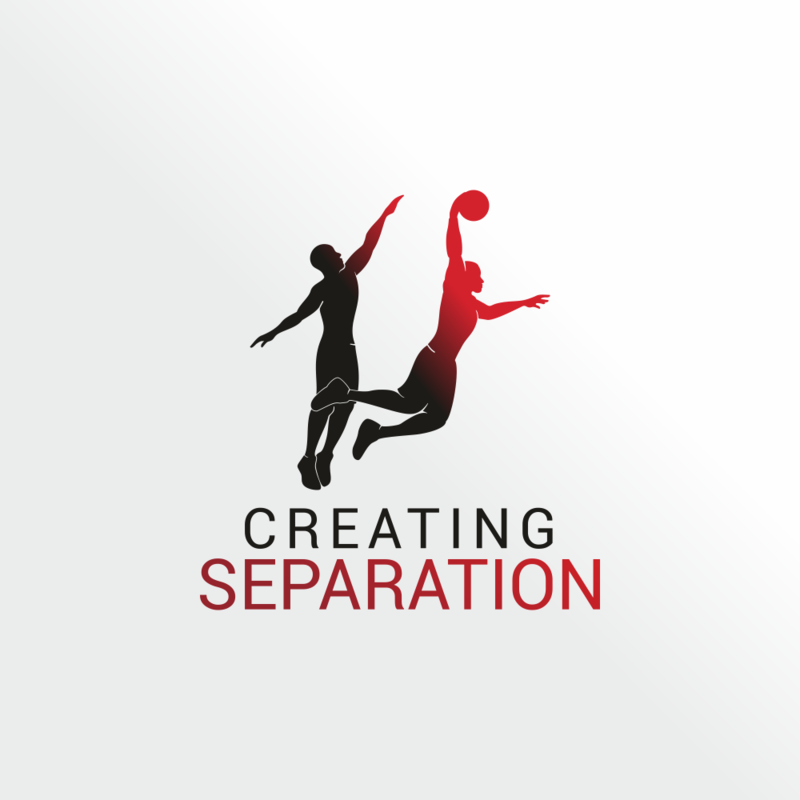 Creating Separation is making space between you and a competitor/defender. In football, a wide receiver “creates space” between themselves and a defender so the quarterback can throw them a pass. In basketball, a shooter tries to “create space” between themselves and the defender so they can get a shot up over them. It doesn’t take a lot of separation to get ahead, but you have to put some distance between yourself and your competitor or you will never see enough light to get your shot.